responsive themes within WordPress. And it is FREE! Unfortunately, Themify Flow has discontinued. Please use Themify premium themes instead. 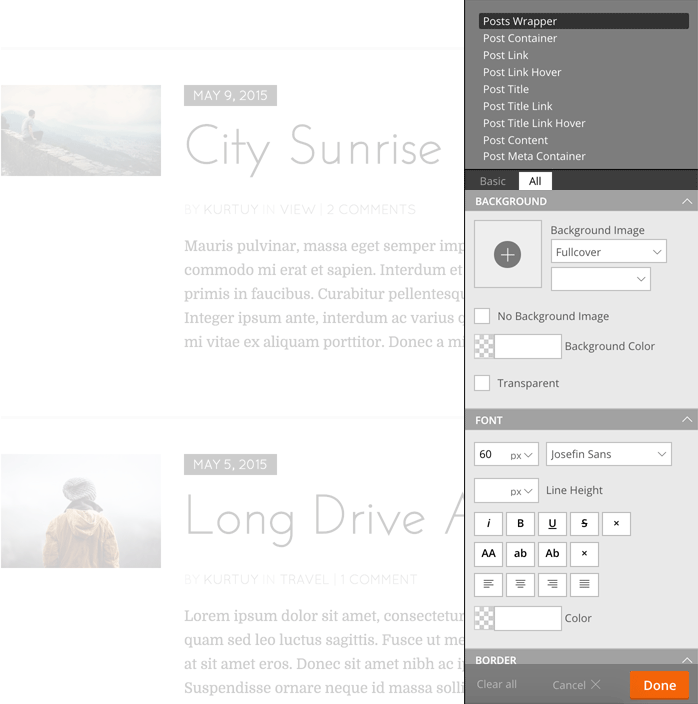 Design responsive themes with drag & drop. It is really easy to use. Simply drop in the layout modules, configure the options, and tada! The layout will be shown in the live preview instantly. Full control of layouts and modules. Complete control of styling for every element on your site using the Styling panel. No CSS coding. You can style everything with a live preview of the design. It comes with Google Fonts, color picker, image upload, and more. Build as many custom templates as you want using the drag & drop Builder. 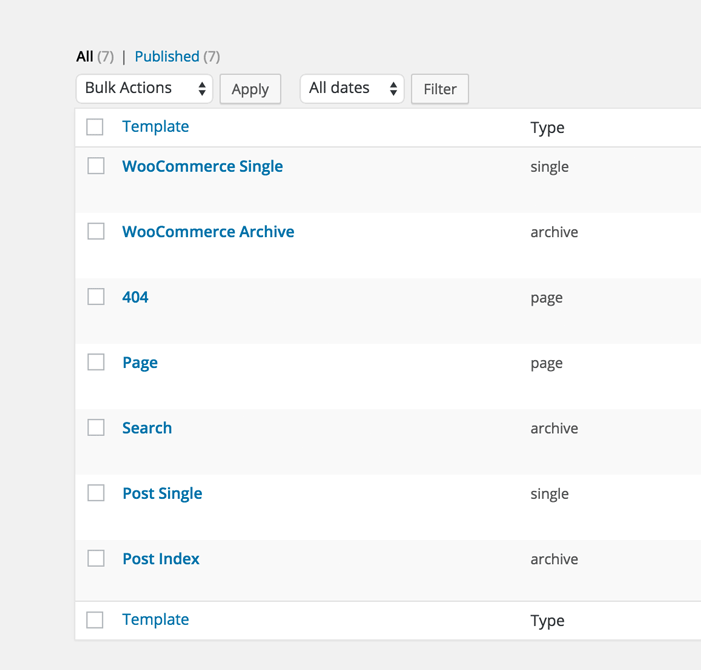 You can assign templates to any page, post, category, tag, blog, and even custom post types & taxonomies by third party plugins such as WooCommerce. 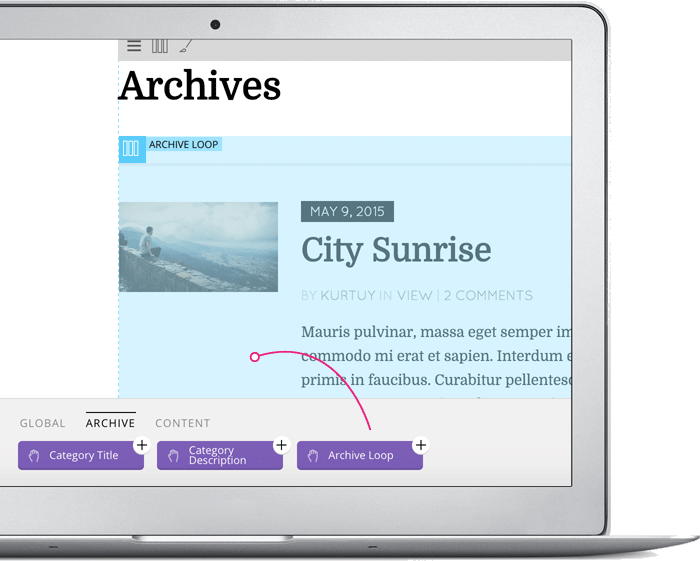 Regardless of the main template layout, each template can have its own version of the header, sidebar, and footer. Themify Flow is an open source project. 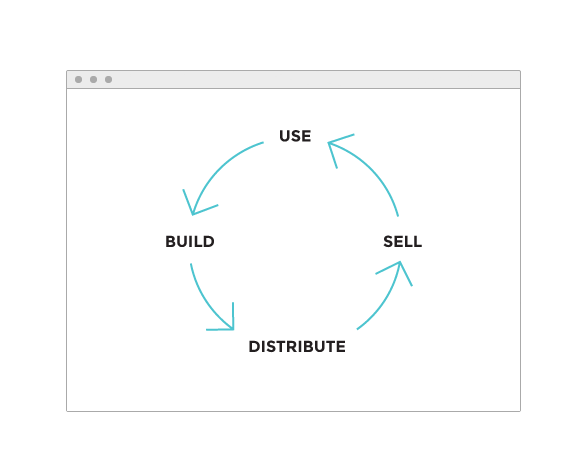 This means that Themify Flow is free to use, build, distribute, and sell. Built to be extendable, allowing you to build and design themes and addons using Themify Flow, and share or sell your creations to other people who use Themify Flow. Curious about Flow? Create a free test site to see how it works. If you like it, then download it. You are a robot ? Subscribe to our newsletter to receive news and bug fixes related with Themify Flow.